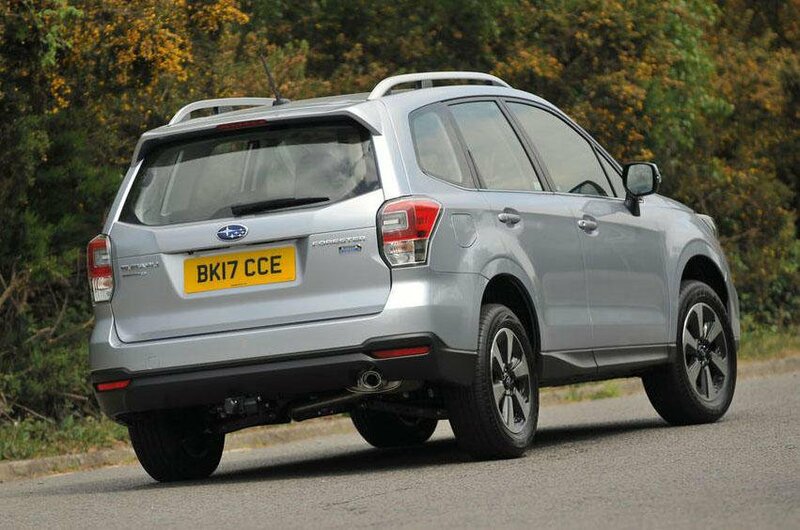 Subaru Forester Boot Space, Size, Seats | What Car? Inside, the Forester is a size match for large SUVs such as the Nissan X-Trail. The driver and front passenger certainly won’t want for space; there’s acres of room up front and the car feels nice and airy. In the back, it’s slightly more cramped, with limited head room, although there is a generous amount of leg room. A narrow middle seat means it's not that comfortable for a third rear passenger. The Forester’s boot is significantly smaller than the X-Trail’s and Skoda Kodiaq’s. And unlike those cars, there’s no seven-seat option. 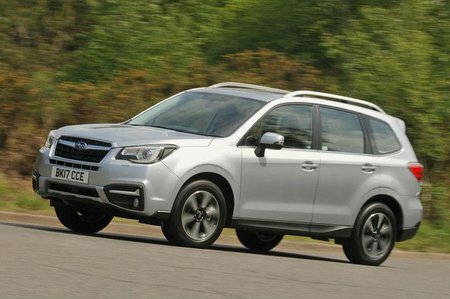 At least the Forester’s boot is easy to expand simply by dropping the rear seats to create a fully flat position, easily converting the car to a fully fledged load-lugger – although it's still beaten by the X-Trail and Kodiaq in this set-up.